For Sale or Lease. 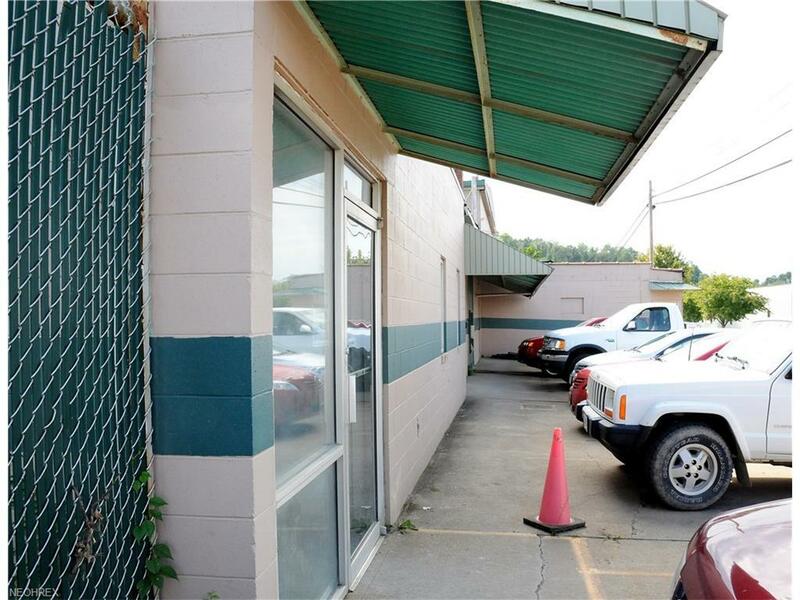 Great location for this commercial building with nearly 30,000 square feet of space. 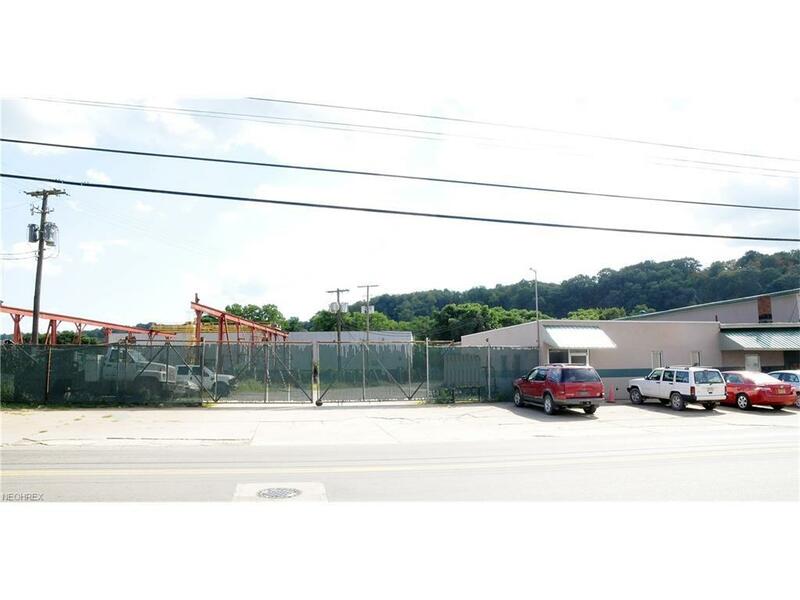 The property includes several large warehouse areas with plenty of room for storage. Currently set up for use as office area, large training room, locker room complete with showers and restroom, vending area, kitchenette, laundry and more. Large fenced parking area with space for over 30 vehicles. 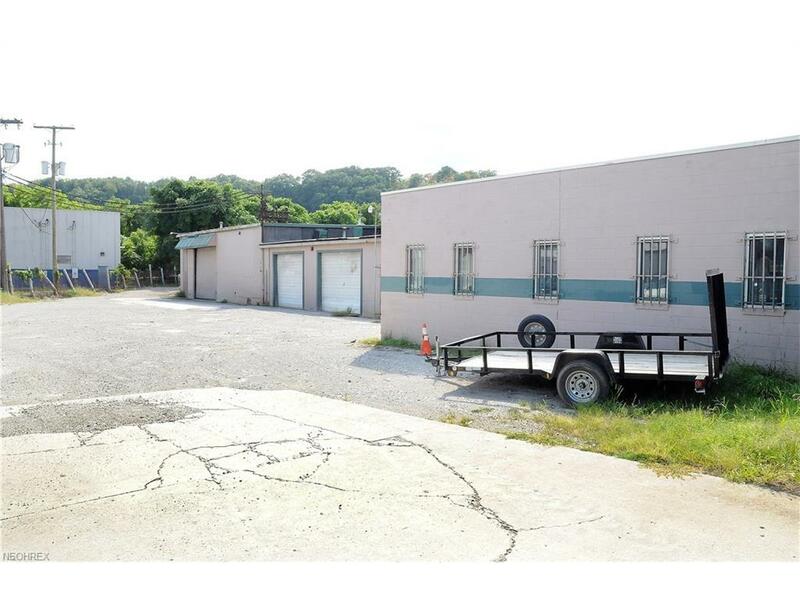 5 large overhead doors and side dock entrance. 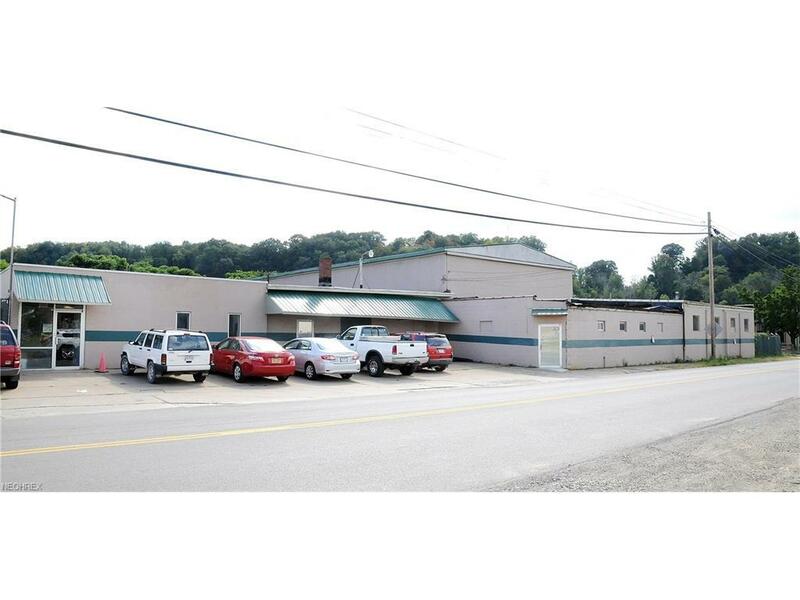 All situated on a 1.38 acre lot.ALSO FOR LEASE $4500.00 Per Month.